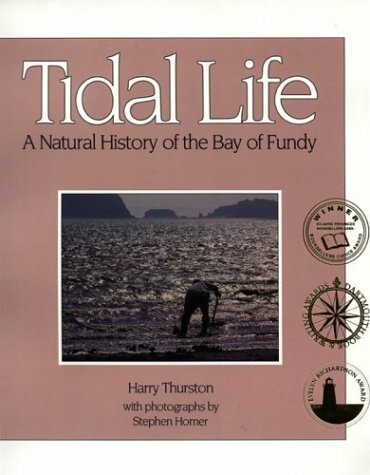 Here we put a list of some key references about tidal science and culture, and other books about aspects of tides, and specific tidal places (coasts, estuaries). They vary from the highly scientific to more arts and literature based accounts. 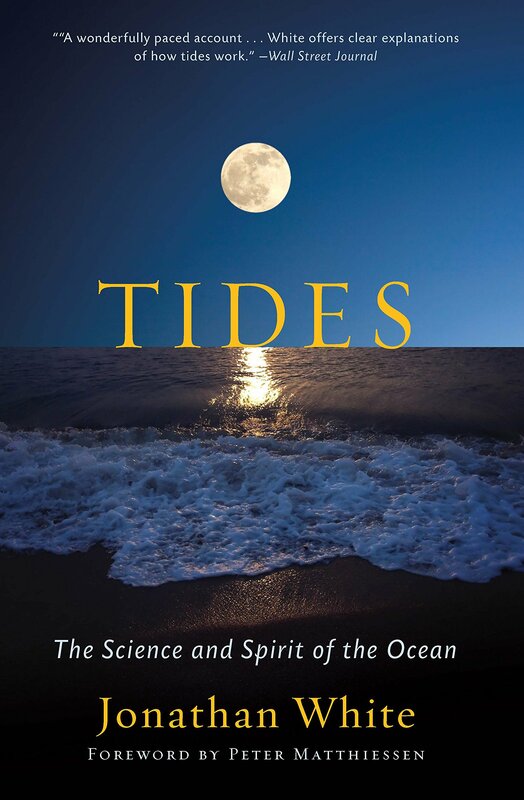 See ‘Outputs’ pages for papers on tides by Owain and others. 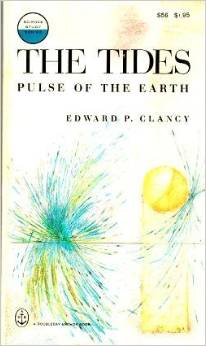 We will start another page about tides in fiction soon. We stress this is a selective, personal list. Most recent finds are top of the list now (2017). 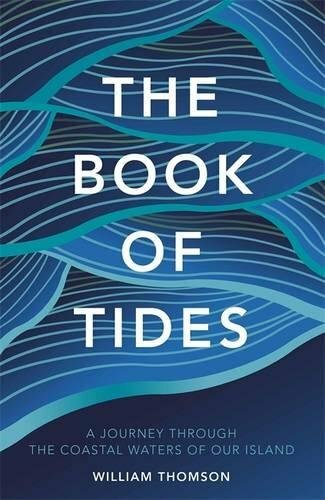 Inspired by his own witnessing of the power of the sea through travelling around Britain’s coastline in a panel van with his young family, William Thomson tells the story of the cycles of the sea. 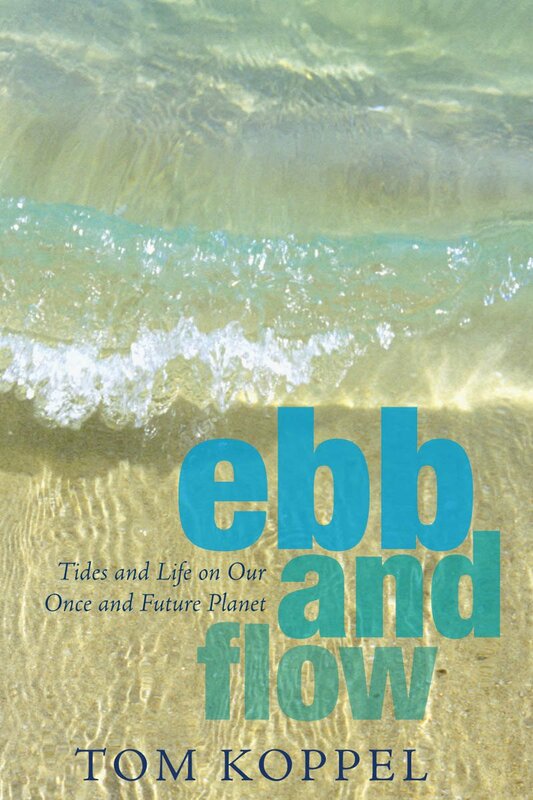 He combines a lyrical, passionate narrative with graphically beautiful renderings of the main forms of water which affect Britain: Rip, Rapids, Swell, Stream, Tide, Wave, Whirlpool, Tsunami. “From the author of Leviathan, or, The Whale, comes a composite portrait of the subtle, beautiful, inspired and demented ways in which we have come to terms with our watery planet. 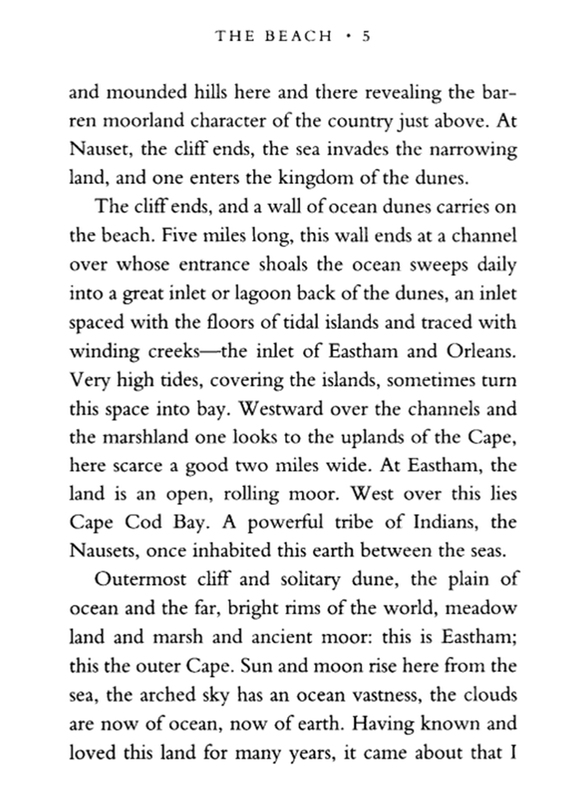 The tideslands – the lands exposed by low tide and covered by high tide – have a unique role in the region’s legal, economic, and social history (p 2). The Thames Estuary is one of the world’s great deltas, providing passage in and out of London for millennia. It is silted up with the memories and artefacts of past voyages. It is the habitat for an astonishing range of wildlife. And for the people who live and work on the estuary, it is a way of life unlike any other – one most would not trade for anything, despites its dangers. 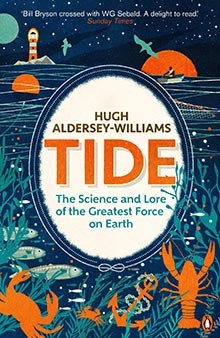 “From Cnut to D-Day: the history and science of the unceasing tide explored for the first time. Half of the world’s population lives in coastal regions lapped by tidal waters. Yet how little most of us know about the tide. Our ability to predict and understand the tide depends on centuries of science, from the observations of Aristotle and the theories of Newton to today’s supercomputer calculations. This story is punctuated here by notable tidal episodes in history, from Caesar’s thwarted invasion of Britain to the catastrophic flooding of Venice, and interwoven with a rich folklore that continues to inspire art and literature today. Book image is link to more info. 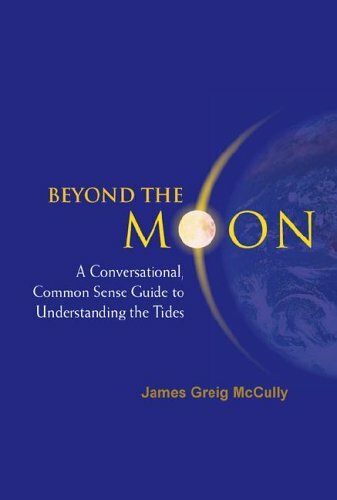 Beyond the Moon: A Conversational, Common Sense Guide to Understanding the Tides. There is little or no info about, or content of, this book on the web as far as i can see. It is very interesting in trying to give a relatively simplified, but mathematically informed account of why ides happen. Snooker balls are a preferred analogy. “It is in the hopes of protecting and preserving this vital and dynamic ecosystem that gave impetus to writing this book. Thurston shares with us his many insights into the bay’s natural wonders what accounts for the dramatic rise and fall of the tides, the largest in the world; the geological formation of the spectacular coastline; and the varied and rich life that flourishes in this unusual ecosystem from the single-celled phytoplankton to the fish, birds and mammals that populate its waters and shore. The “people” of the bay are also introduced: the fisherman and village folk, who as their ancestors before them rely on the bay for their livelihood; and the scientists and naturalists, who are drawn to the bay because of its scientific uniqueness and inspiring beauty. 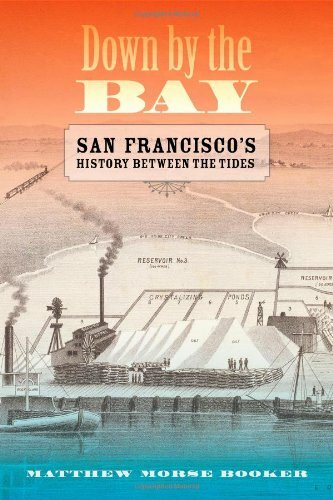 By contrast he also examines the imminent dangers of exploitation of the bay’s natural resources. Cedric Robinson was ‘The Queen’s Guide to the Sands’, the officical guide to how to explore this huge and potetially very dangerous place. 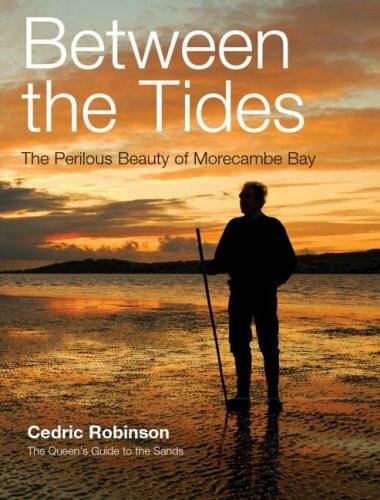 “Between the Tides looks at the dangers of the shifting sands, historical events and tragedies, birds, fish, people, fishing and farming, cockle picking and leisure activities taking place across the wide expanse. 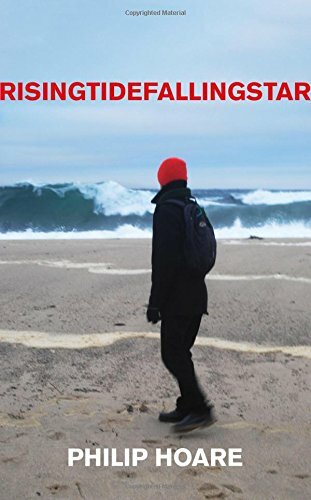 The bay has many faces and Robinson has taken time to lay them bare, not just its fragile beauty but also the dangers lurking beneath the sands. In one memorable chapter, Death on the Sands, he recounts the tragic events and fatalities recorded, including the most recent which made international headlines, when, in 2004, 22 Chinese cockle pickers lost their lives in the fast-rising tide. 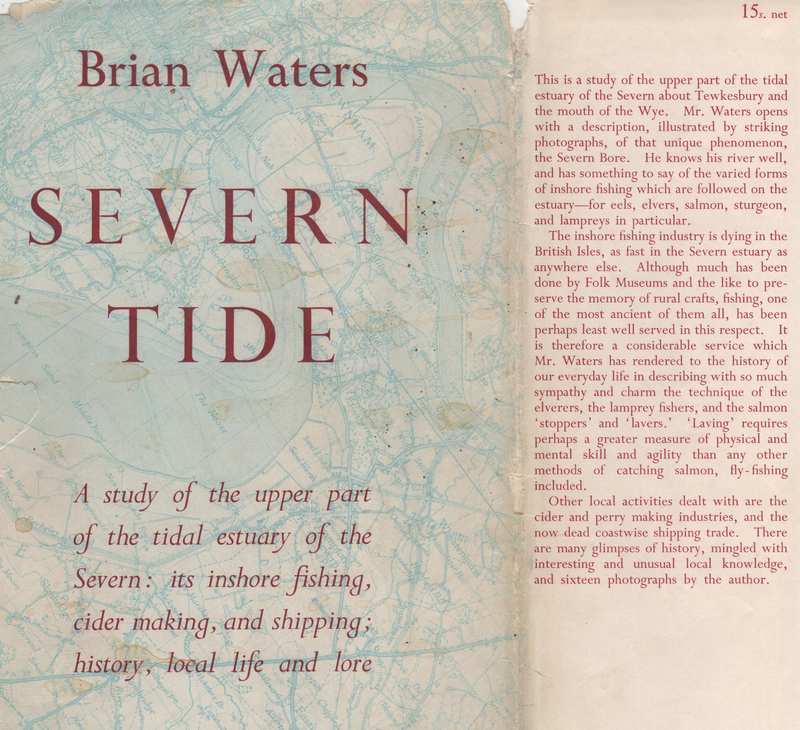 He looks at the lives of the fisherfolk who have worked the sands for centuries and also recalls the numerous well known figures who have crossed the bay with him, including the Duke of Edinburgh (who provided the foreword to this book), Melvyn Bragg, Bill Bryson, Harry Secombe, Judith Chalmers, Victoria Wood and many others. He shows us the wildlife that lives in this dramatic environment and discusses the apparent consequences of global warming as dolphins and salmon become a regular sight in the bay. “The big flood tide that accompanies the full moon is a pivotal event for those who make a living from the sea. Salmon returning to their natal rivers and streams always come in on the full moon tide, so this is the best time for fishing. And since the full moon ebb tide retreats farther than usual, it’s also the best time to gather shellfish. 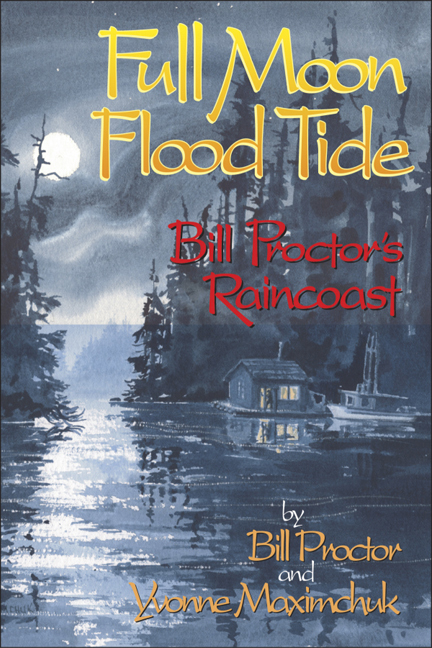 Bill Proctor has lived and worked by the full moon flood tides for all his life. A natural storyteller, he points the way to hidden waterfalls and abandoned Native village sites, knows the best coves for shelter in a sou’easter and shares the compelling and often funny stories of the Natives and settlers who loved this place. People like Fritz Salem, who made the best moonshine on the coast; Joe Jack, who knew the secrets of fishing for spring salmon in winter; and Dad McKay, who lived on eggs and bannock in a hollow cedar stump. Some of Proctor’s stories will raise goosebumps around a campfire–like the sad fate of the Maid of Orleans, a former slave ship, or strange encounters with a giant sleeper shark and the ghost of Kingcome Inlet. 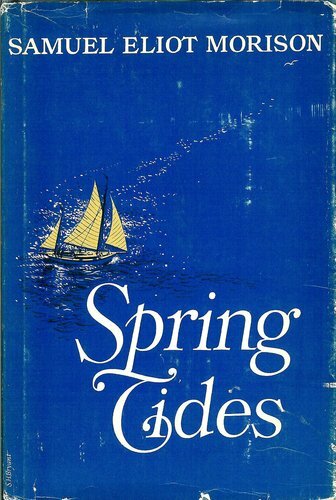 This is a set of stories and personal reminiscences about sailing – but as the sailing is often on the tidal Maine coast, the tides are a key feature of the book. 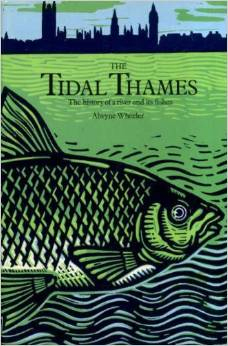 This is all about the aquatic life of the tidal Thames. For once it is quite an encouraging story. 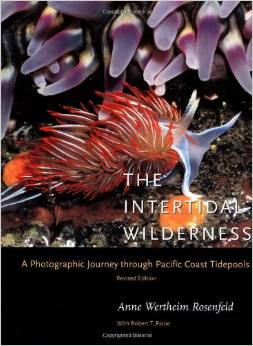 “The Intertidal Wilderness is a stunning photographic exploration of the tidepools of the Pacific coast, from Baja California to as far north as southeast Alaska. These lush photographs capture in striking color the enormous variety of life and biological detail in the intertidal zone along one of the world’s most spectacular coastlines. 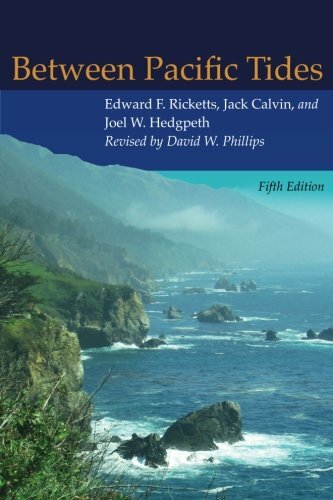 The interpretative text and captions describe telltale signs of ecological relationships and processes, helping the seashore explorer to appreciate ecological interactions and their consequences. The text delves into the roles of competition, predation, reproduction, natural variation in space and time, and color that characterize this vibrant ecosystem. This revised edition has been updated throughout, incorporating new scientific information, new photographs, and a new chapter discussing the recent human impact on this threatened environment. Fusing art and science, The Intertidal Wilderness conveys the fragility, complexity, and interdependence of the plants and animals living at the interface of land and sea. The Intertidal Wilderness vividly animates the surprisingly delicate beauty of the often violent intertidal zone, which daily withstands pounding waves at high tides as well as desiccation and exposure at low tides. 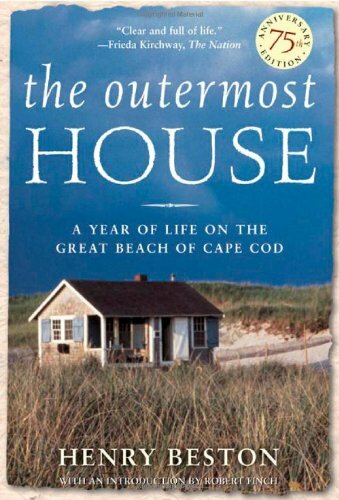 With revealing photographs, engaging text, and a solid foundation in marine biology, this book will capture the imagination of the casual seashore visitor as well as the dedicated enthusiast.” Souce and more info here. 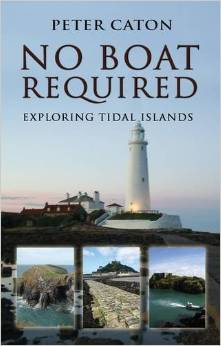 “This is the ultimate beachcomber’s book. A series of meditations prompted by walking on the wild estuarial beaches of Ainsdale Sands between Blackpool and Liverpool, Strands is about what is lost and buried then discovered, about all the things you find on a beach, dead or alive, about flotsam and jetsam, about mutability and transformation – about sea-change. Every so often the sands shift enough to reveal great mysteries: the Star of Hope, wrecked on Mad Wharf in 1883 and usually just visible as a few wooden stumps, is suddenly raised one day, up from the depths – an entire wreck, black and barnacled, and on either side two more ruined ships, taking the air for a while before sinking back under the sand. 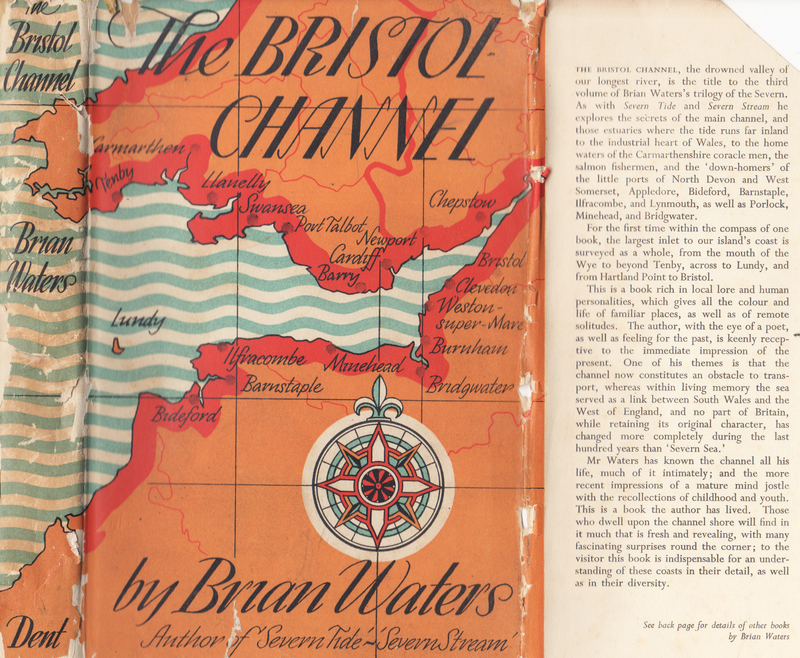 Strands describes a year’s worth of walking on the ultimate beach: inter-tidal and constantly turning up revelations: mermaid’s purses, lugworms, sea potatoes, messages in bottles, buried cars, beached whales and a perfect cup from a Cunard liner. 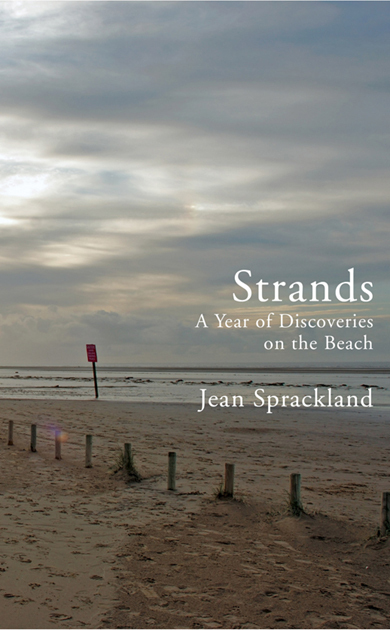 Jean Sprackland, a prize-winning poet and natural storyteller, is the perfect guide to these shifting sands – this place of transformation.” Source and more info here. Seago “loved the sea and the sky and where the two met the land. He lived and painted mainly in East Anglia but also travelled to Singapore, Africa and, with the Duke of Edinburgh, Antarctica. His shows were so popular that the public would queue around the block. But he was not admired by art critics. He was a post-impressionist at a time when the fashion was for cubism, abstract expressionism, and all the other -isms. Seago was left in the dust, or in his case in the sands and mud of Norfolk. The tide goes out but eventually it comes in again and his art is still much loved and admired. A book from a project of the same name. 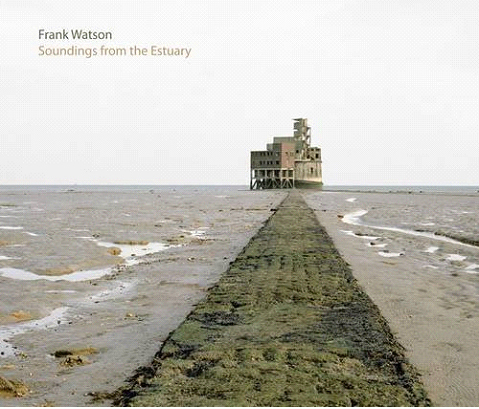 “The Soundings From the Estuary project, like its predecessor The Hush House: Cold War Sites In England observes the way specific English landscapes evolve, shaped by political, socio-economic and environmental conditions. 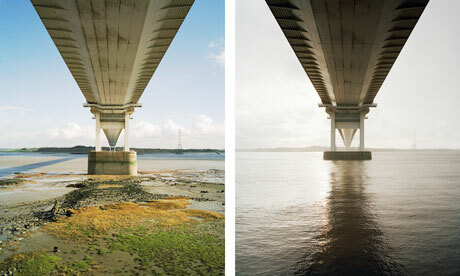 The photographs in this book reflect a series of walks taken along the Thames Estuary, occurring in all seasons and at sporadic times over a seven-year period. Much of the Estuary is perceived as a brown field site lacking the traditional attributes of the picturesque. Prominent features include landfill sites, prisons, oil refineries and industrial debris left scattered along the river’s foreshore, amongst which also lie industrial and military ruins. Yet despite its blighted public image, the Thames estuary does have a sense of place, albeit one that is dependent on the importance of the river itself and its relation to the history of the growth of London as a city. However, this scenario conflicts with predictions of rising sea levels from global warming that would subject much of the low lying marshland of the area to flooding. 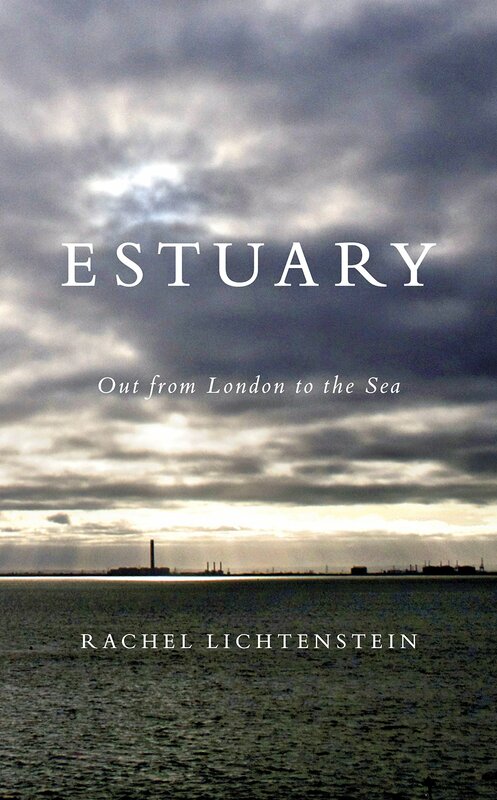 The Thames Estuary is a contested landscape, with both naturalists and environmentalists seeking to preserve the existing terrain from the threats posed to its future.” Source and more info here. The Firth of Forth combines a rich wildlife with a history of long and intense human activity around its shores and in its waters. At one time, herring, cod and haddock, with many other edible fish, were vastly more numerous, but seals and seabirds much rarer than they are now. 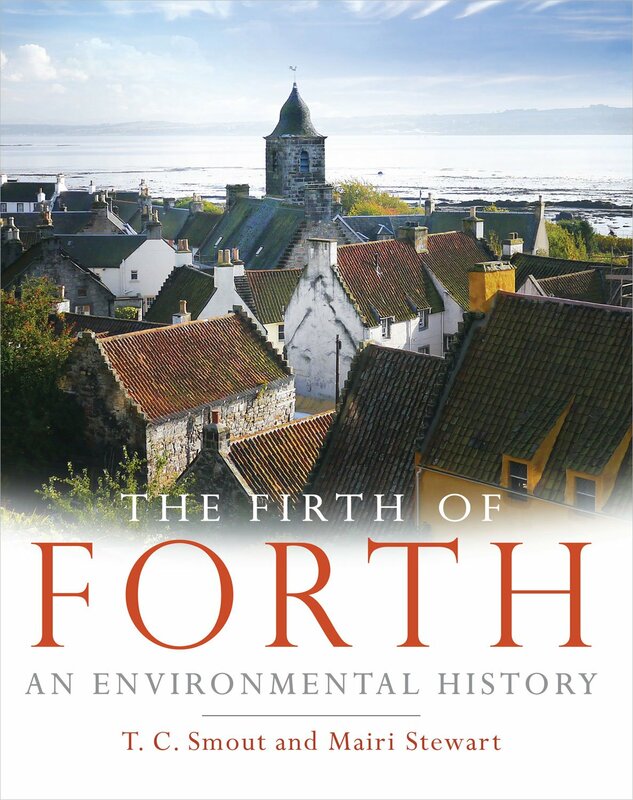 Once, the rivers running into the Firth were so polluted that people could set fire to some of the burns; now the water is often as pure as it has ever been since records began. 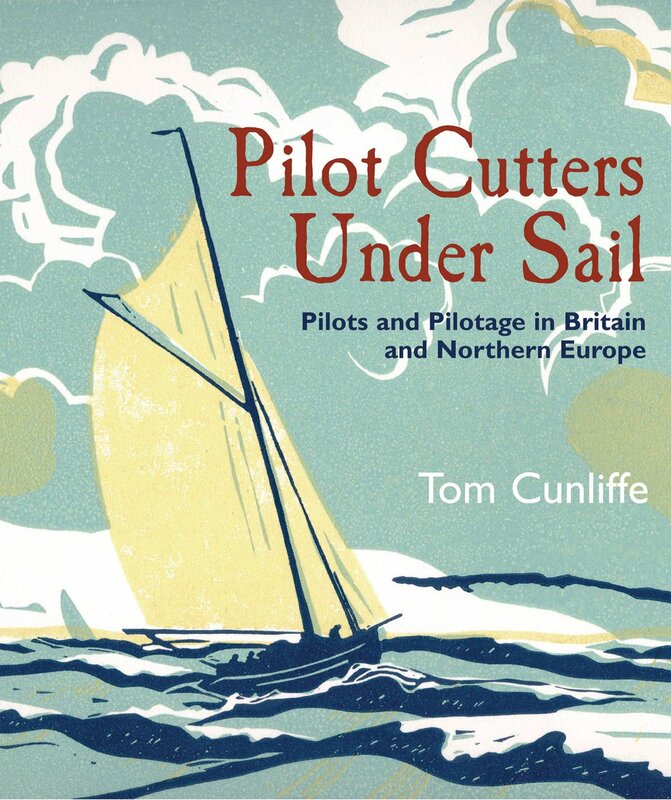 Illustrated with black-and-white and colour photographs, this is a capitivating exploration into the life of the Firth of Forth which considers a wide range of questions. How have people affected and exploited the wildlife, and how in turn has it determined the lives of people? What changes to the biodiversity of the Firth have taken place as a result of human interference? Why has pollution been easier to control than over-fishing? What were the unintended consequences to the natural heritage both of pollution and of cleaning-up, and what role has conservation had in bringing about changes? Altough centrally focused on the beauty of darkness in landscape this book is full of tidal rhythms, and the sea more generally. This is, by all accounts, a ‘classic’ so glad to have found it.